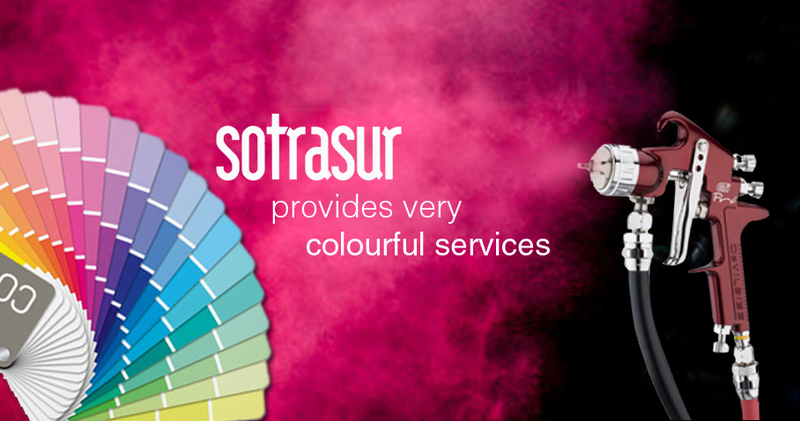 Created in 1992, Sotrasur is a company which treats surfaces by powder coating in relation to a range of metal parts. 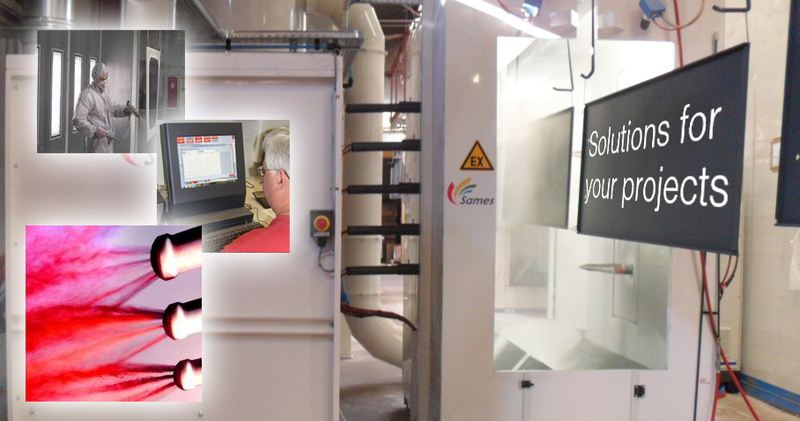 Our facilities enable us to provide a quality surface treatment in order to obtain very fine grip and corrosion-resistant characteristics in relation to metal parts. 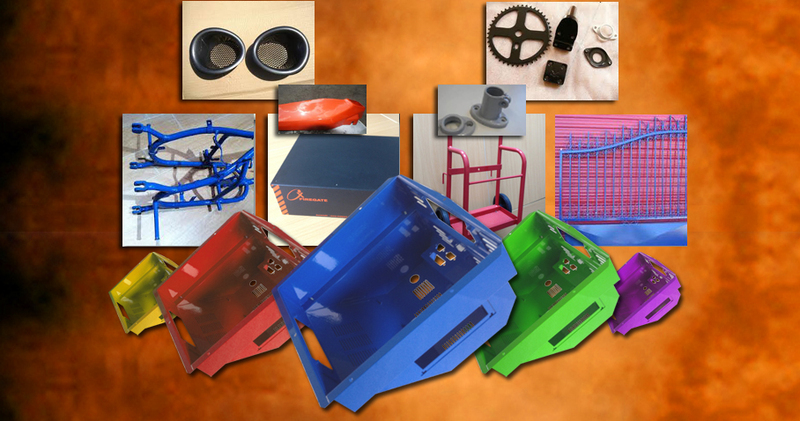 Sotrasur carries out powder coating operations for its clients on all kinds of parts, from the very simplest to the most complex. 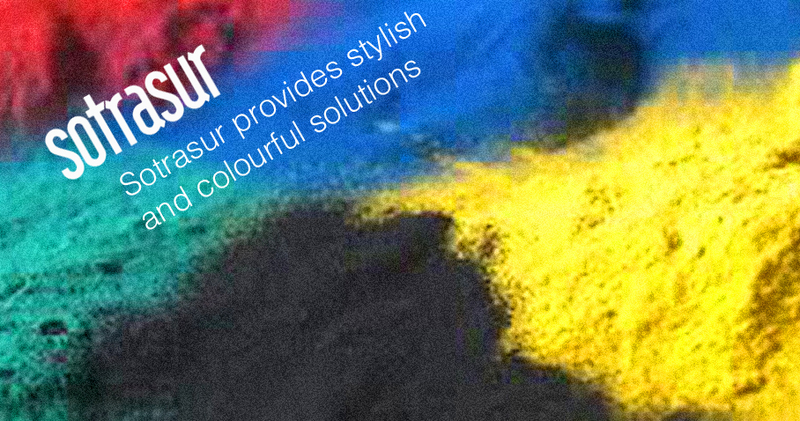 Our experience in the management and coordination of surface treatment operations by powder coatings enables us to make progress in a number of areas of activity. Any questions? Need an estimate? Sotrasur is at your service!